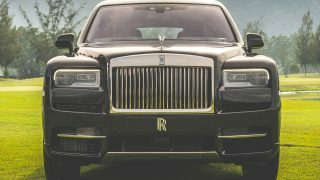 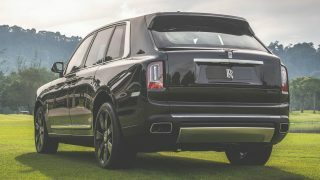 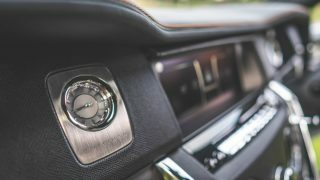 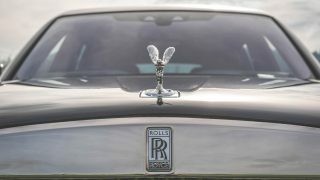 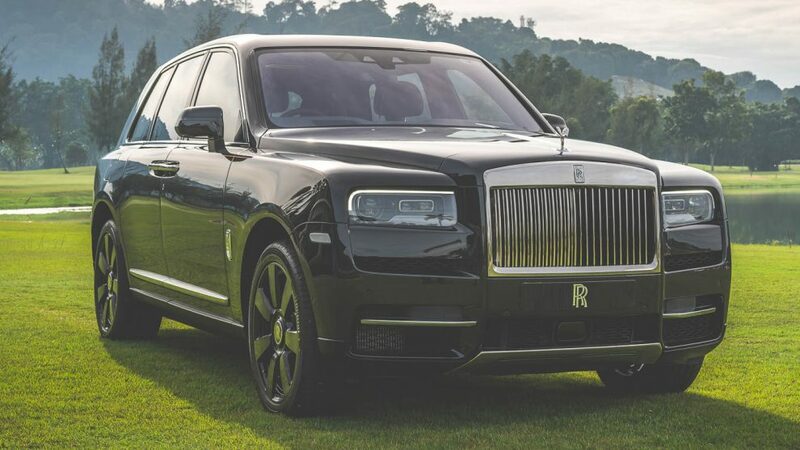 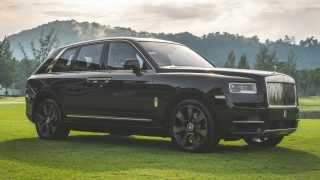 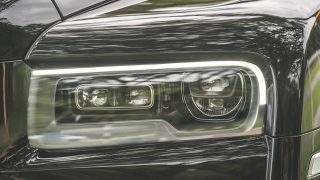 Rolls-Royce Motor Cars (RRMC) Kuala Lumpur welcomes the Rolls-Royce Cullinan to their model line up and opens up the ultra-lux brand to a new group of adventurous customers. 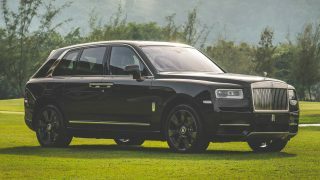 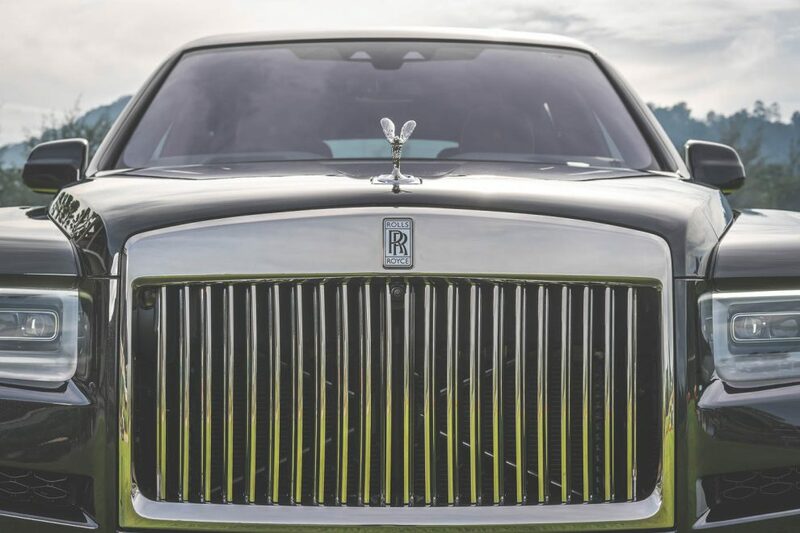 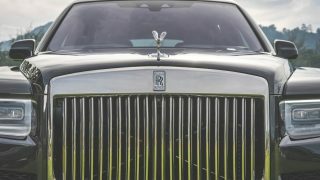 Named after the world’s largest diamond, the Cullinan is Rolls-Royce’s maiden entry to the SUV market. 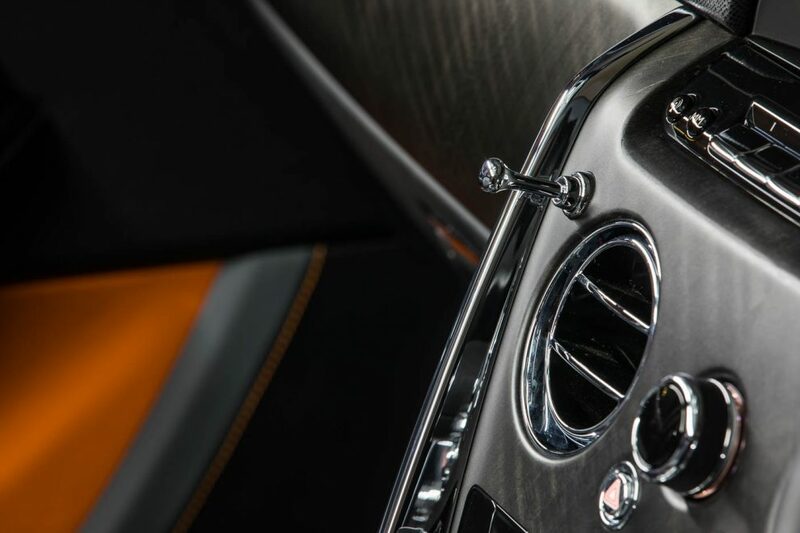 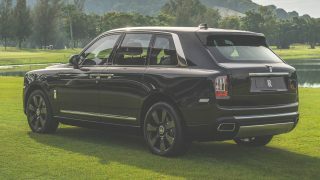 It sits on an all-new aluminium “Architecture of Luxury” platform that puts the new Roller 5,341 mm in length, 2,165 mm in width, 1,835 mm in height with a wheelbase of 3,295 mm which dwarfs the Bentley Bentayga at the hotel valet. 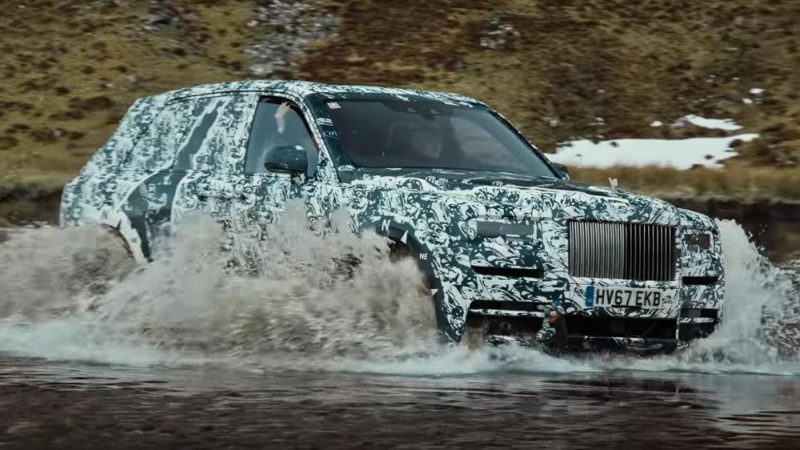 Despite the new aluminium platform, the Cullinan tips the scale at 2,700 kg give or take, nearly 200 kgs more than its closest competitor. 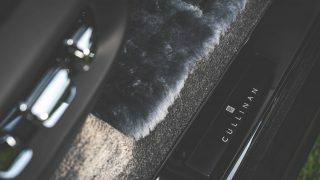 With nearly every component from the doors, seats and tailgate being motorised and some 100 kg worth of sound deadening materials, it is not difficult to see why the Cullinan weighs as much. But do not for a minute think you can outrun this behemoth because at its heart lies a 6.75-litre twin-turbo V12 packing 571 hp and 850 Nm of torque managed by an eight-speed automatic transmission. 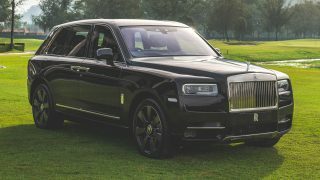 The Cullinan is also the first Rolls-Royce model in history to feature four-wheel drive while rear-wheel steering comes as standard. 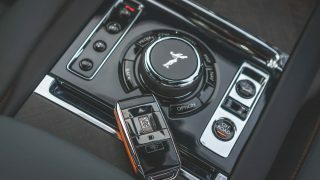 Sprinting from 0 to 100 km/h takes a mind-boggling 5.1 seconds and flat out it will do 250 km/h because the computer doesn’t allow it to go any quicker. Ensuring that the brand’s famed Magic Carpet Ride is evident on- and off-road, the engineers have fitted the largest self-levelling air suspension they can find onto the Cullinan. 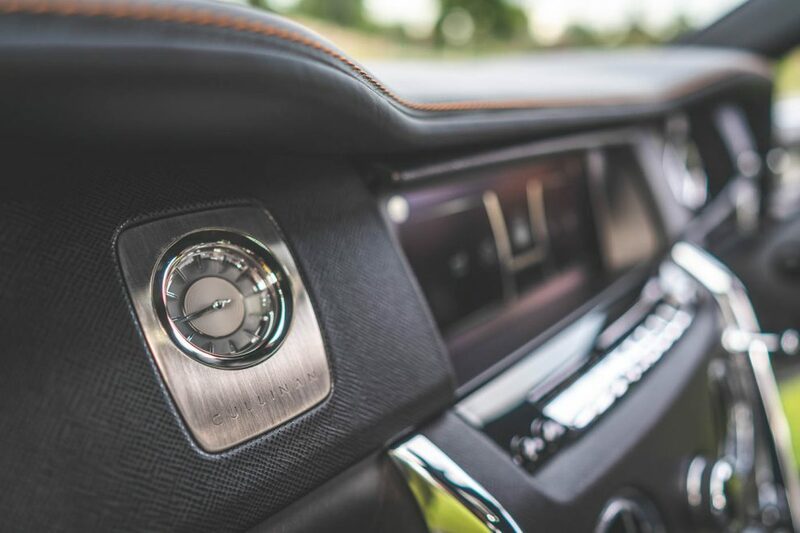 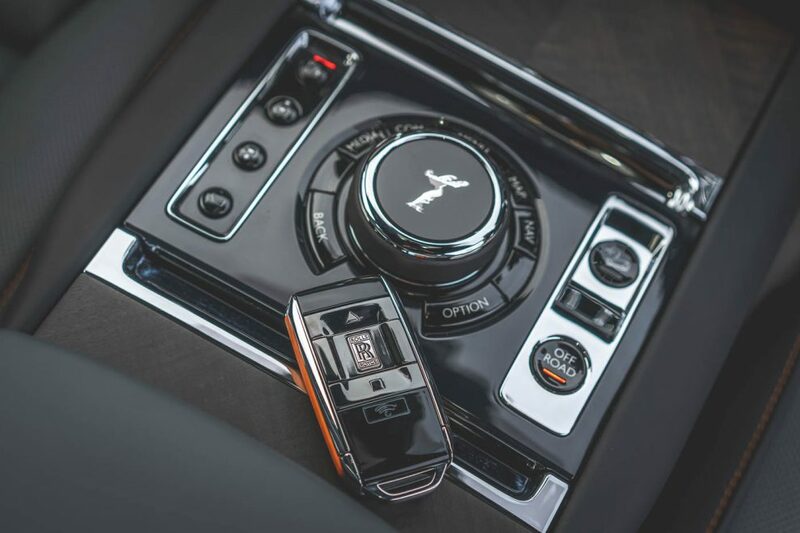 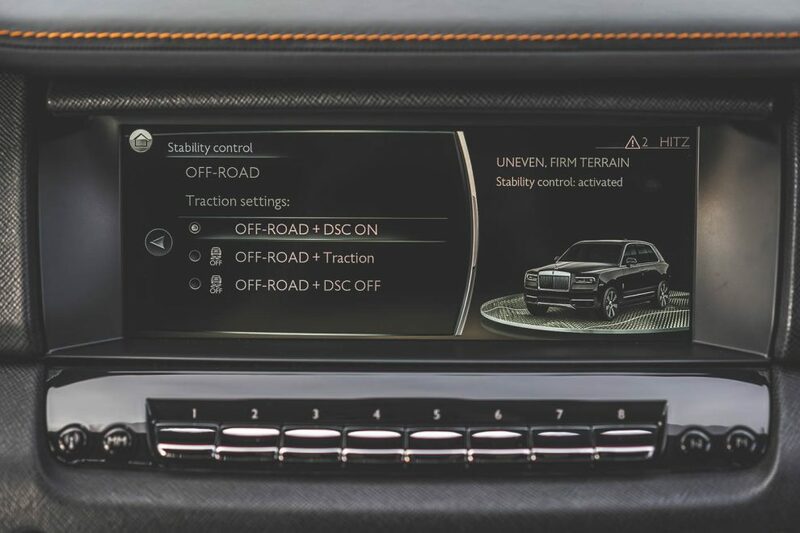 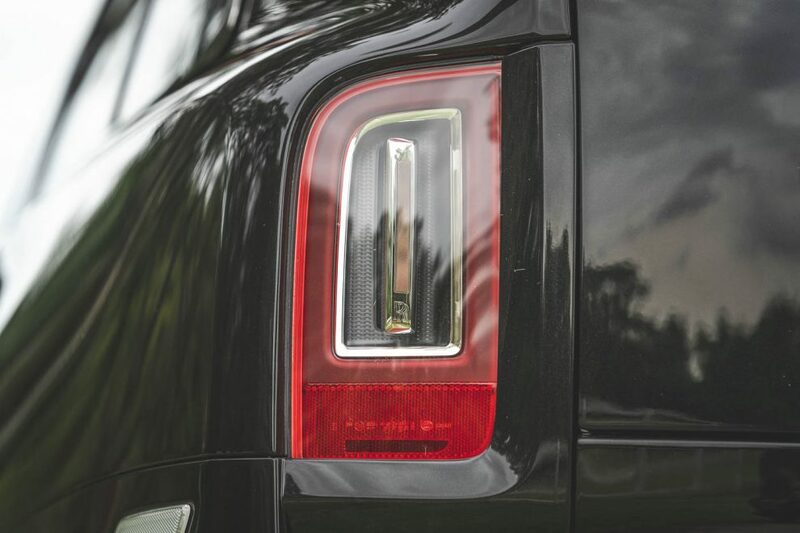 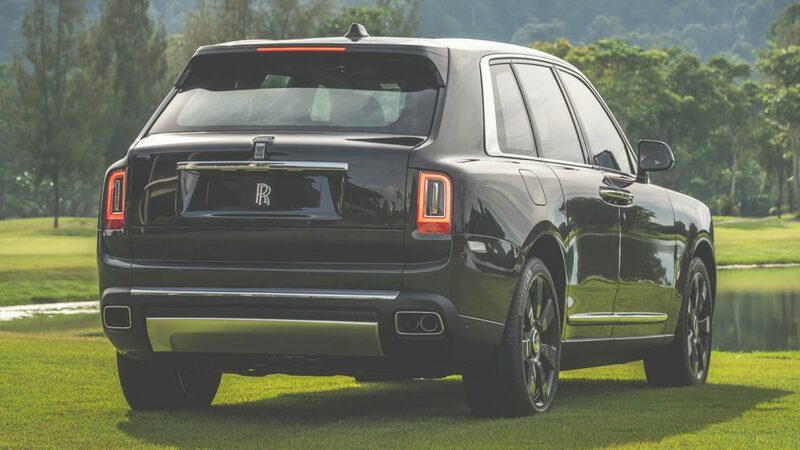 For those who are willing to take their Cullinan off-road, simply press the Off-Road button and you’re ready to tackle rough track, gravel, wet grass, mud, snow or sand. 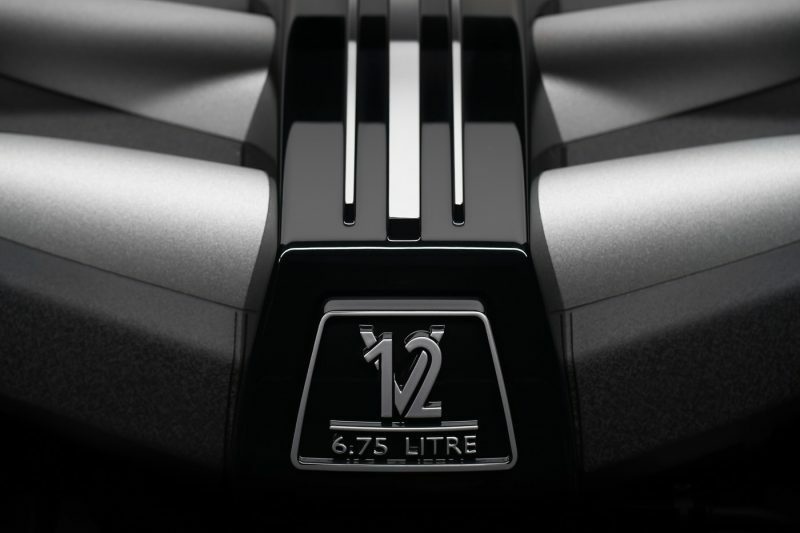 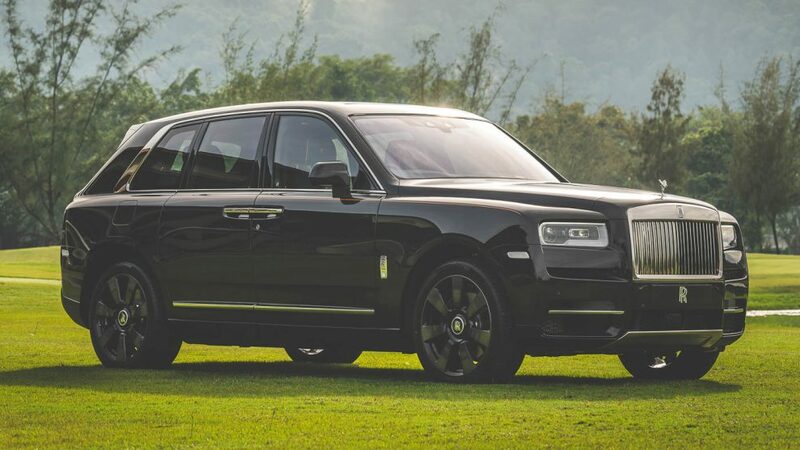 In its tallest ride height, the Cullinan boasts the deepest wading depth of any super-luxury SUV at 540 mm. 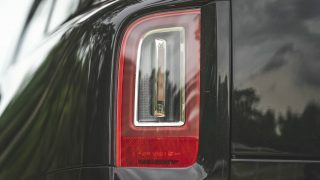 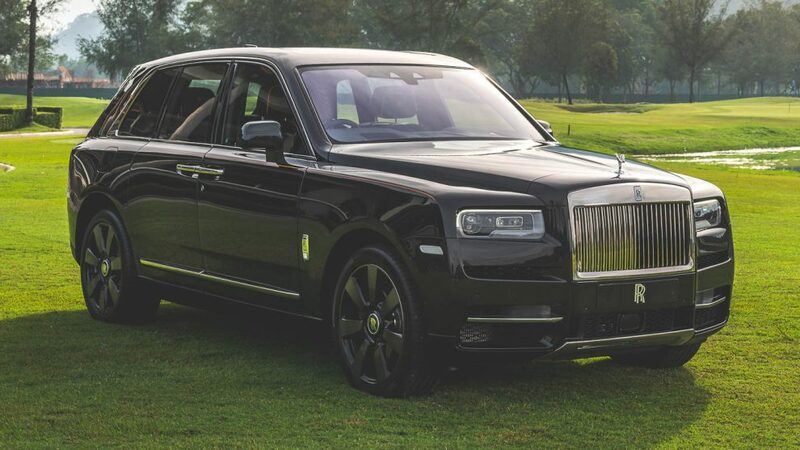 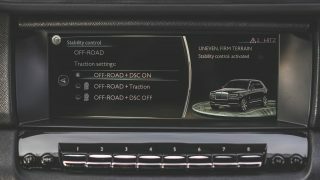 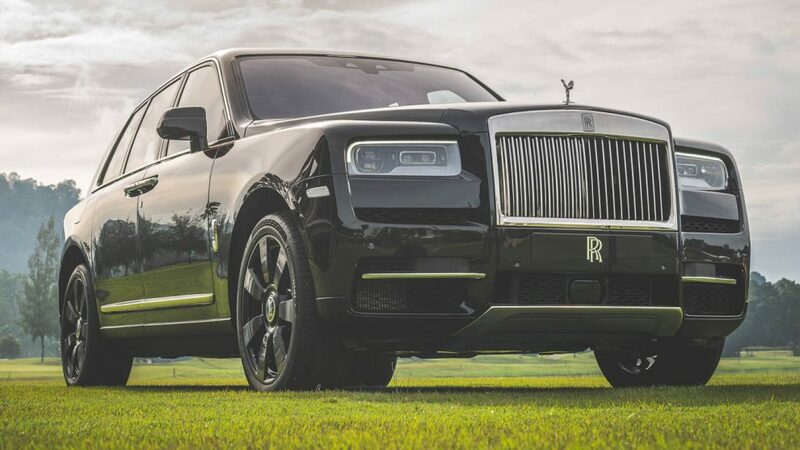 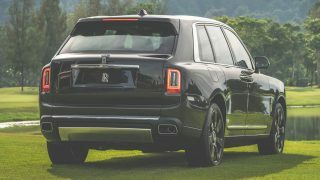 RRMC Kuala Lumpur offers the Cullinan in eight pre-configured specifications (colour, wheel, interior, etc) which helps owners to decide on their ideal SUV. 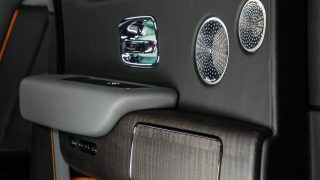 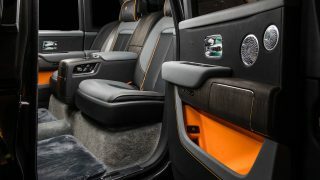 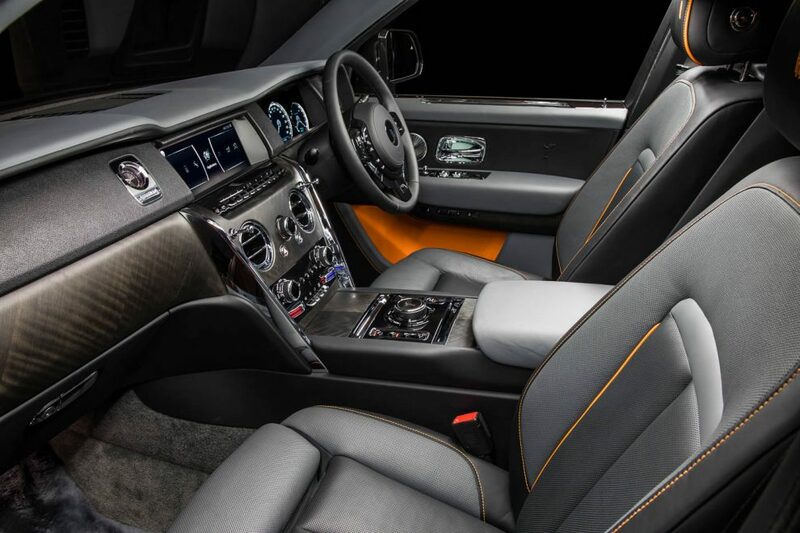 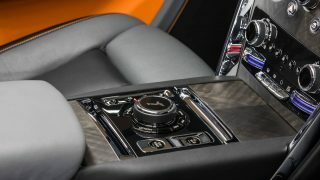 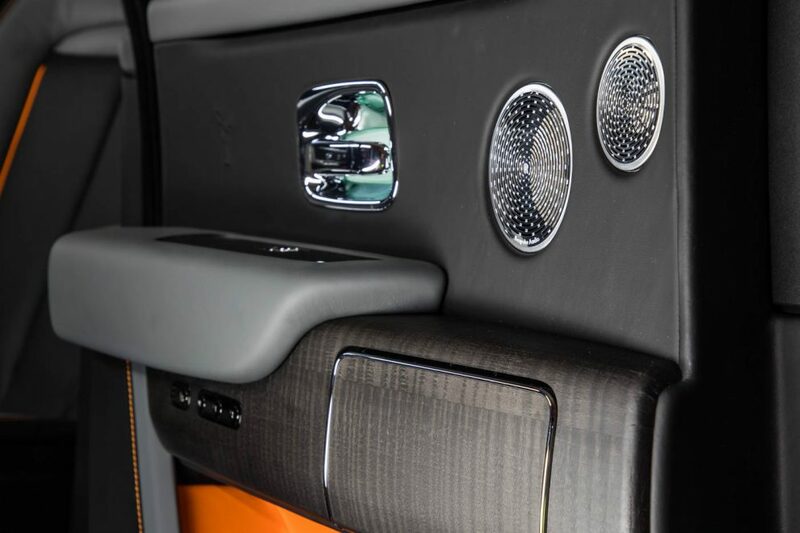 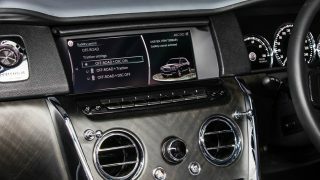 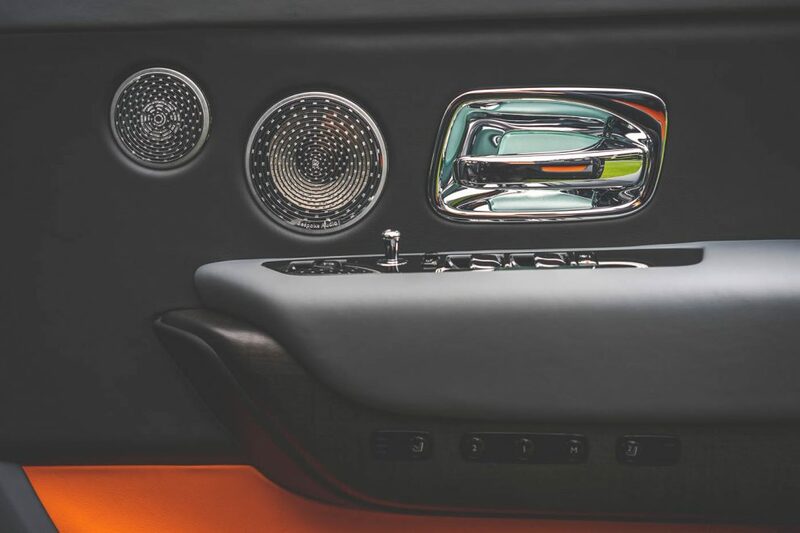 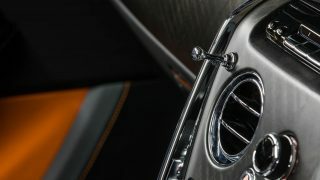 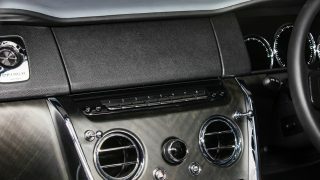 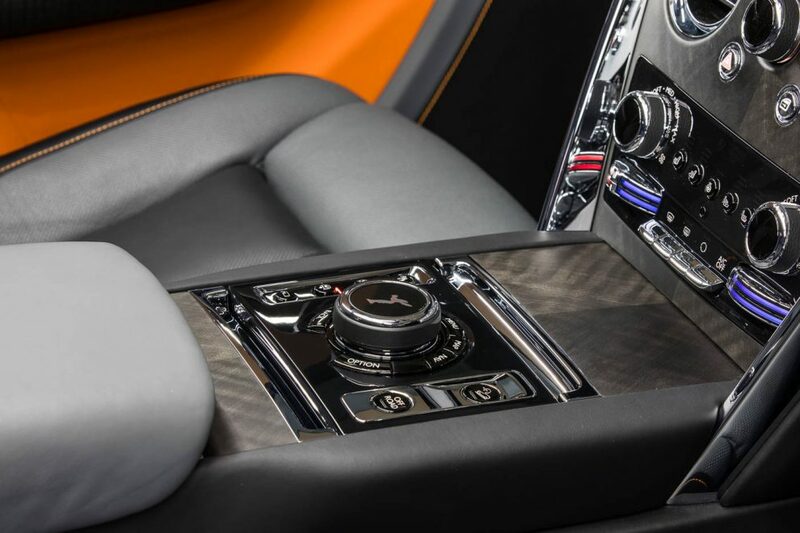 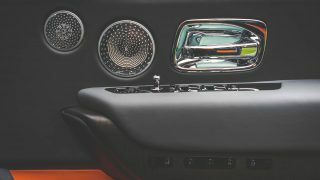 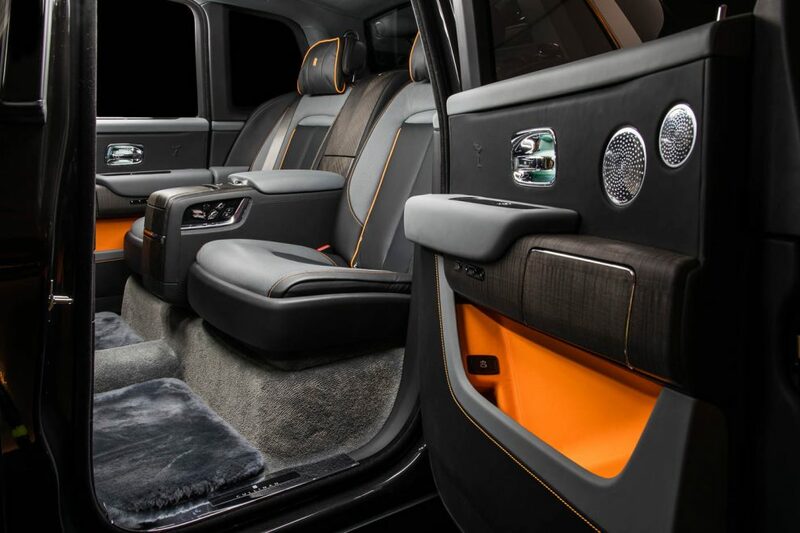 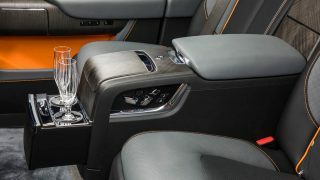 The one on display here is painted in Infinity Black with a Mandarin Orange body stripe across the body, 22-inch part polished twin spoke alloys, Scivaro Grey and Black interior with Mandarin Orange inserts, panoramic sunroof, Individual Seat, Rear Theatre, 18-speaker Rolls-Royce Bespoke Audio and Driving Assistant System. 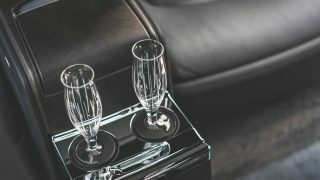 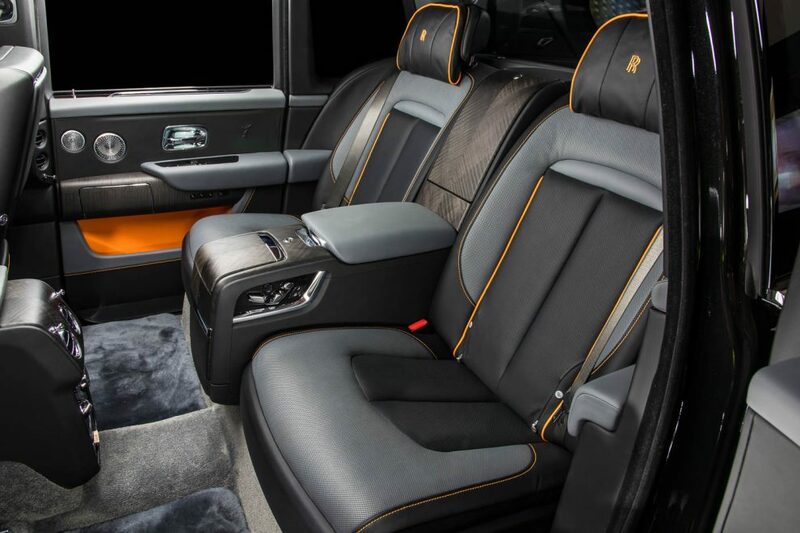 Of course, buyers have the option to have their Cullinan in this four-seater Individual Seat or the Lounge Seat that makes space for five. 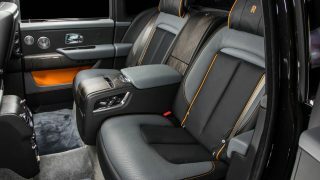 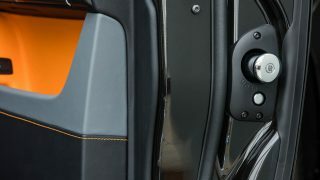 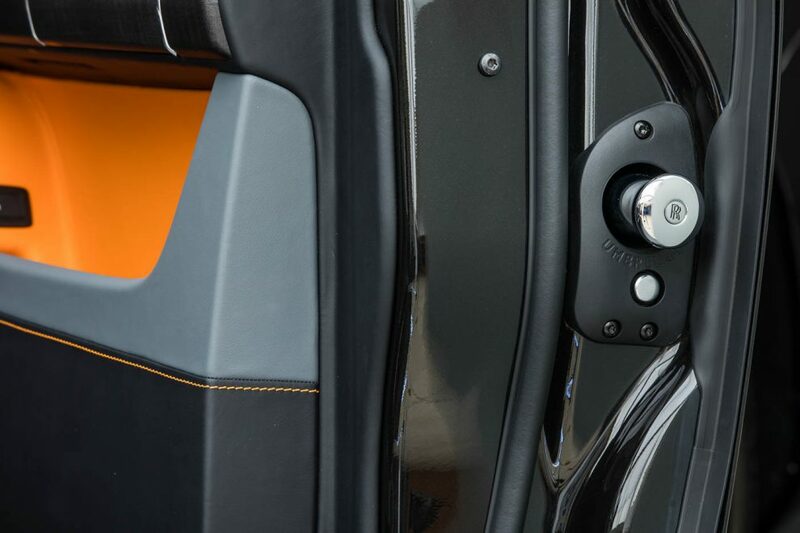 On vehicles with Individual Seat, the rear bench does not fold down hence boot space is limited to 560 litres. 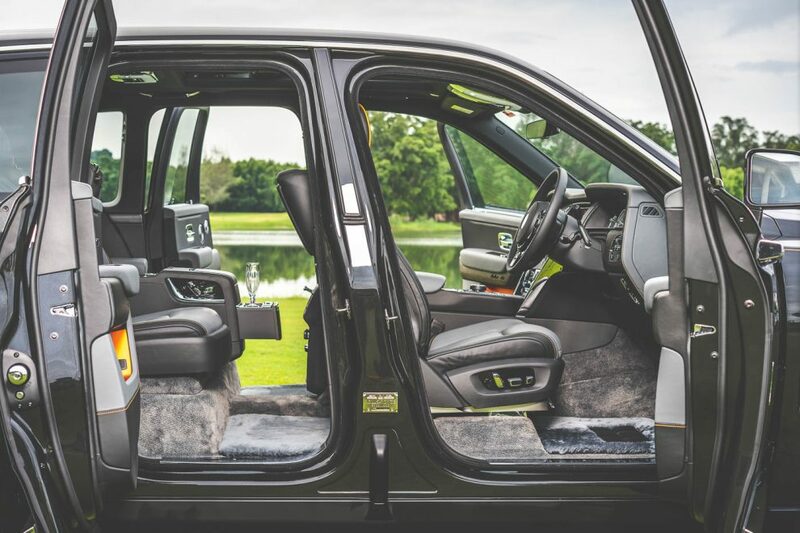 Opt for the Lounge Seat and you’ll have the luxury of folding the rear seats down to carry bigger items. 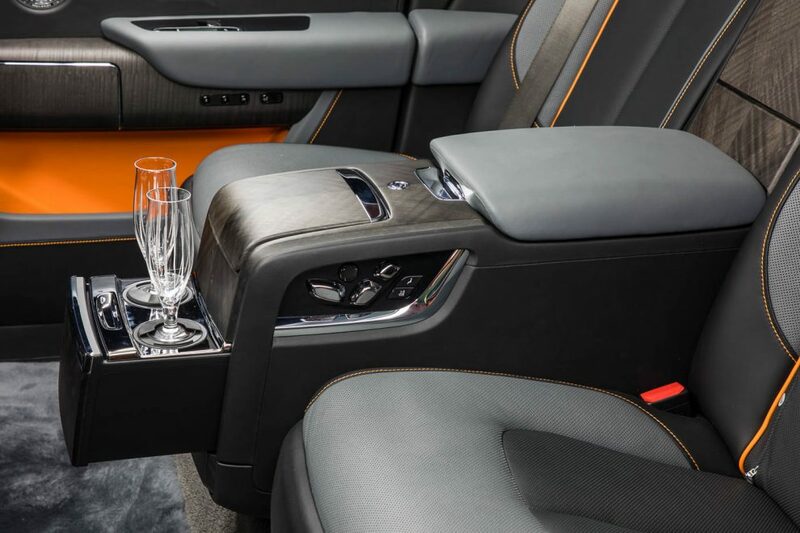 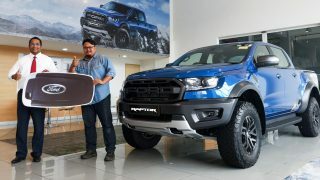 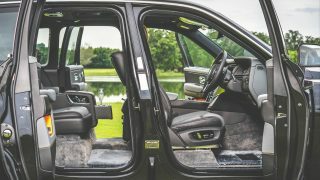 But regardless of which seating configuration you choose, you can opt for the Viewing Suite option which transforms the tailgate into a viewing deck furnished with a retractable bench and table at the boot. 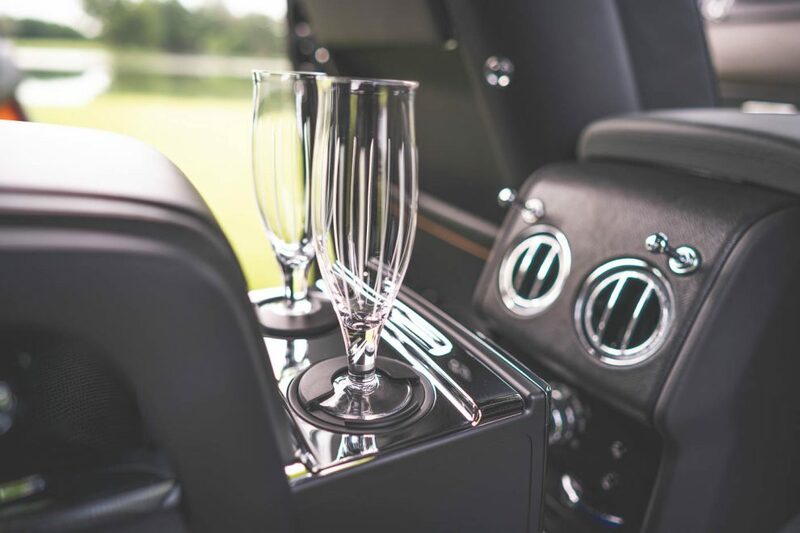 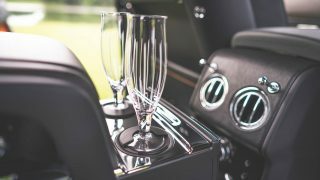 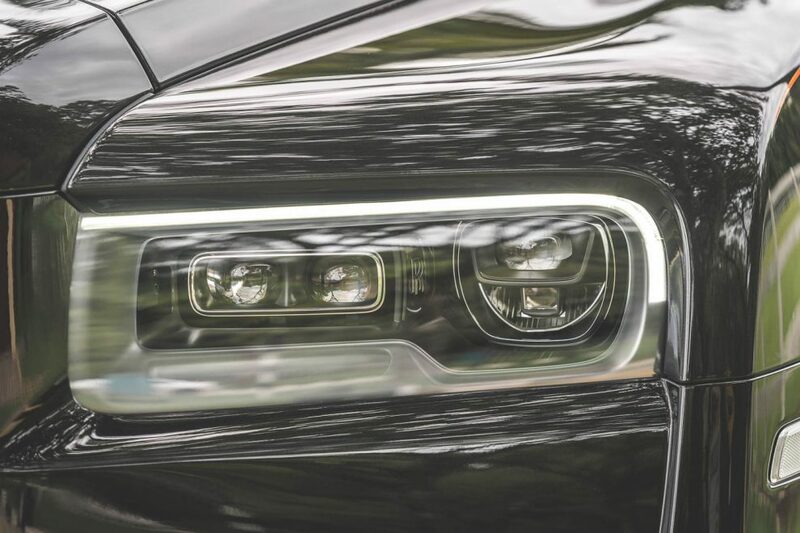 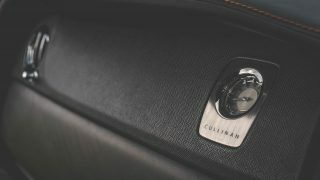 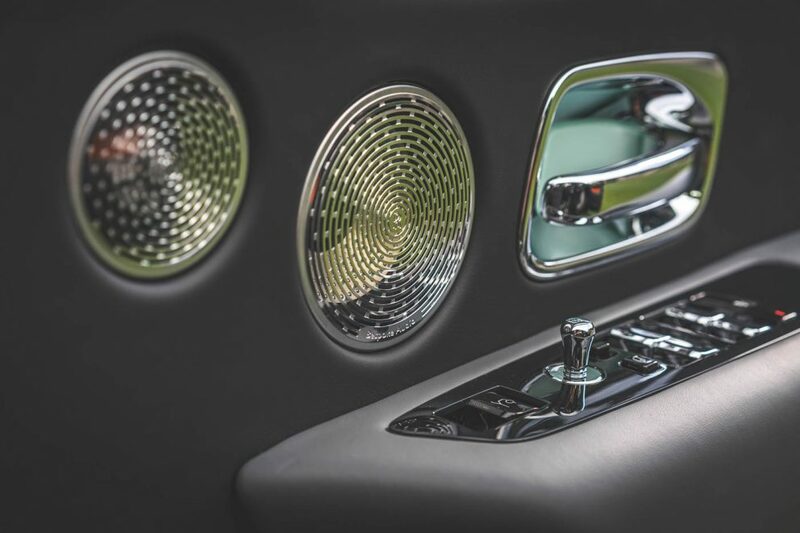 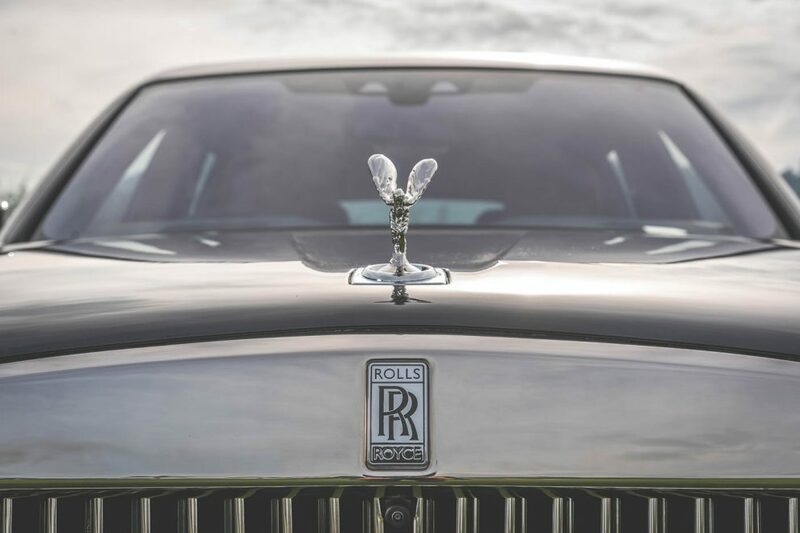 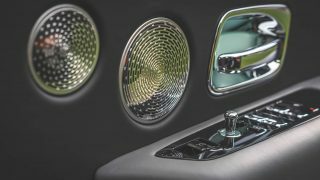 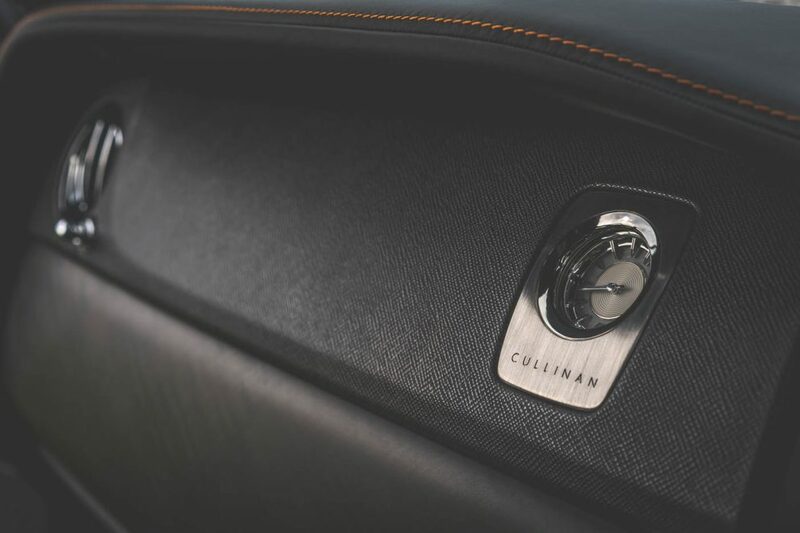 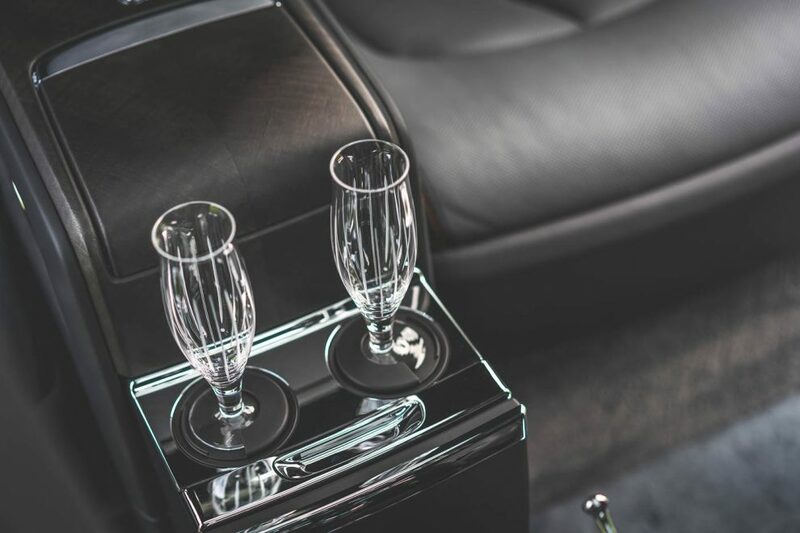 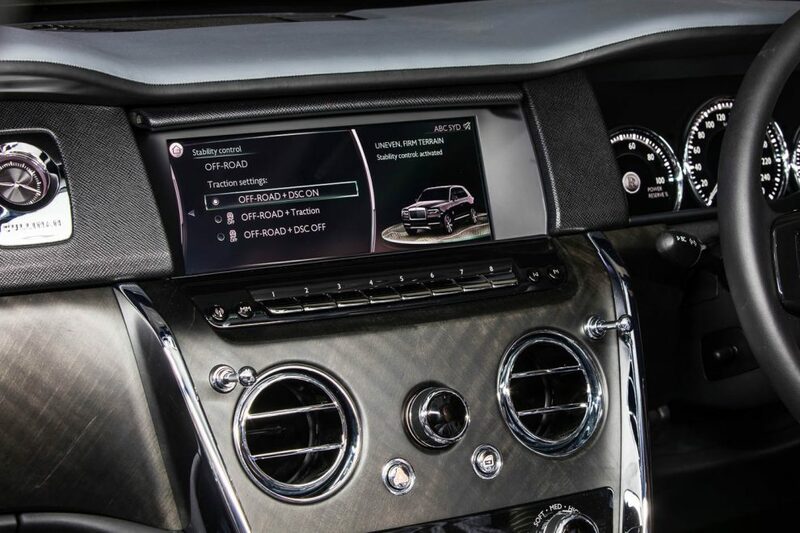 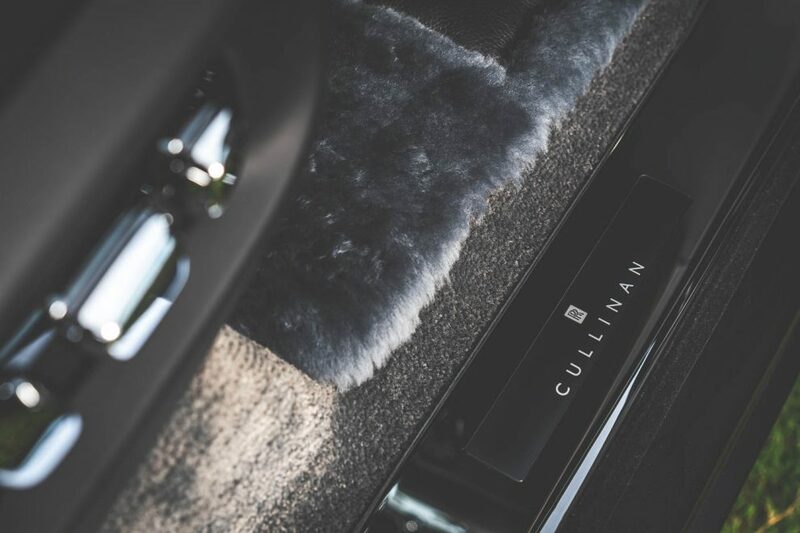 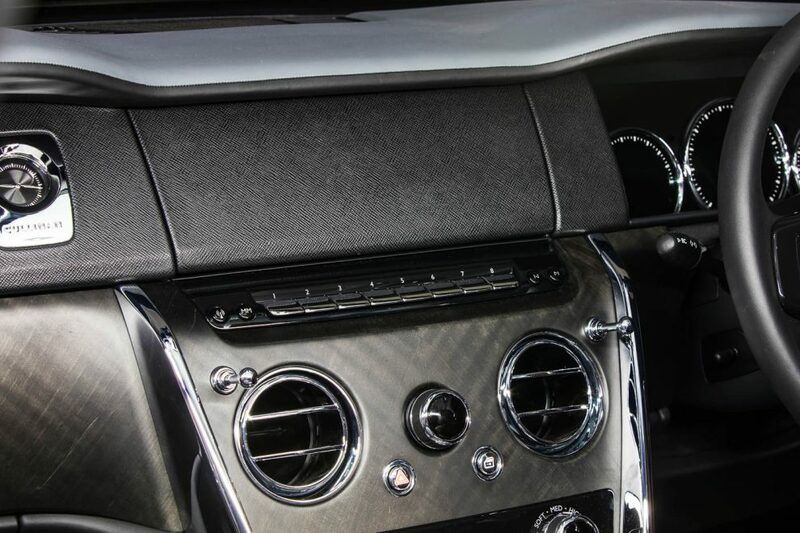 Each and every Rolls-Royce Cullinan is as bespoke which is why pricing is dependent on customer specification. 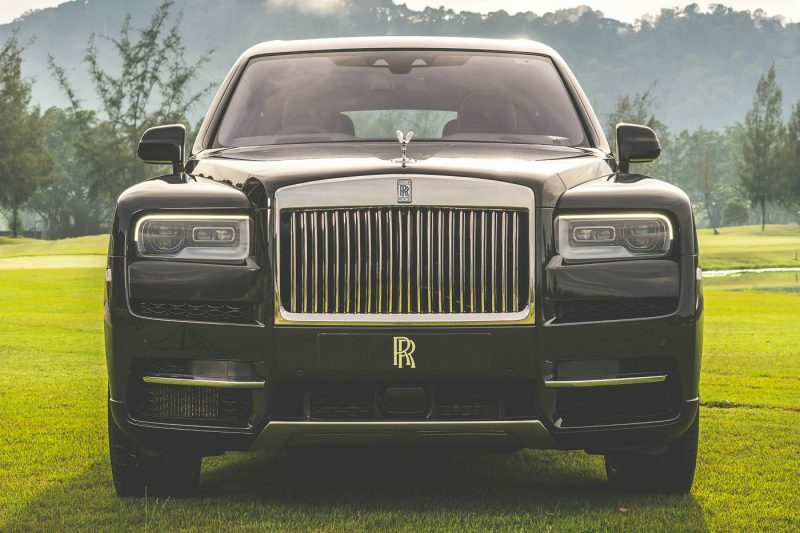 As a guide, this example on display is priced at RM1.8 million before applicable duties and taxes.